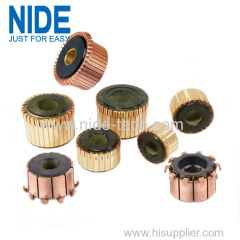 We supply various of hook commutator and slot commutator for different application,such as power tool, home appliance, automobile etc.. We can produce commutator according to customer's requirement and drawing. 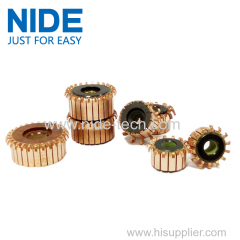 We can manufacture hundreds types of commutator with advanced technology, stable performance and high quality according customers' requirements. 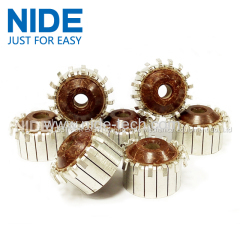 Nide is specialized in researching, developing and manufacturing slot, hook and flat types of commutators for DC motors and universal motors. 1. Dimension: from OD 4mm to OD 150mm. 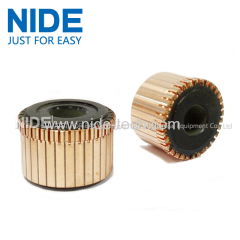 3.We also provide customized commutator. 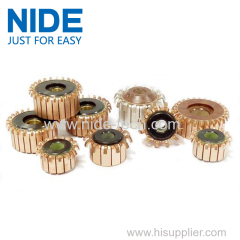 4.Help you to reduce cost while maintain high quality. 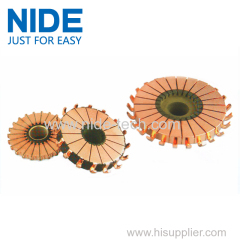 We could design and manufacture commutator according to your drawing.Welcome to inquiry. 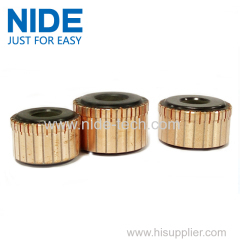 1.This commutator is widely used in various kinds of motors. 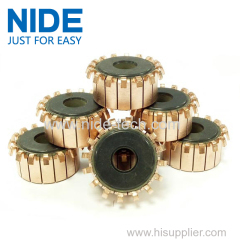 3.Design according to customers' drawing and technical specs. 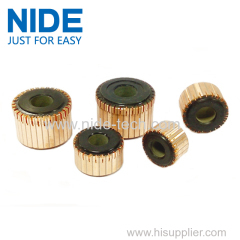 Group of Electric Motor Commutator has been presented above, want more	Electric Motor Commutator and Electric Motor Collector, Please Contact Us.